AMA will be Nevada’s first museum to open in the Las Vegas area. How can you help us with our dreams. 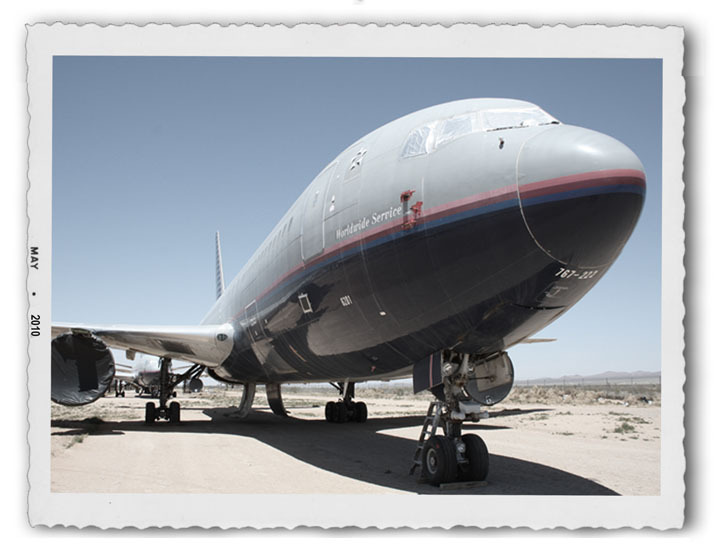 Click Here and help build an Aviation Museum!